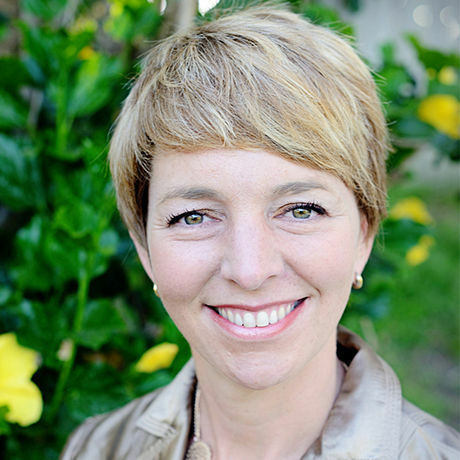 Mariette guides leaders to build sustainable, resilient, high-performance teams, enabling them to develop innovative solutions to world-scale problems with compassionate, human-centered leadership. After 20 years in business, solving cancer, education, access to electricity and connectivity problems, she was called to bring this same expertise to prison, to help heal society’s cycle of violence by first transforming prison from being strictly a container of violence to being a creator of peace. This unlikely journey for an Ivy-League and Berkeley MBA graduate started with the organization of TEDxDonovanCorrectional and became the 2nd US prison to create a recurring TEDx event. Finally, Mariette is a true global citizen: born in France, she’s lived on four continents and has explored some of the most remote corners of our world.